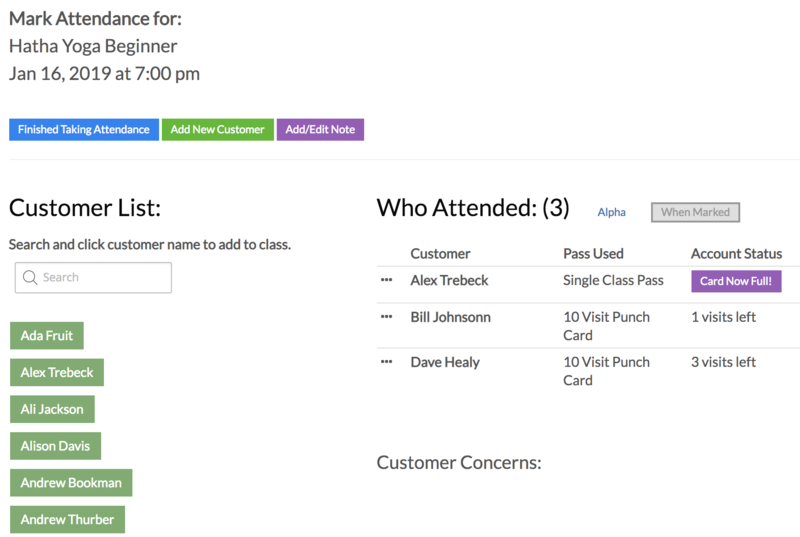 Punchpass software helps you manage your class schedule, sell passes, and keep track of your customers & their attendance. 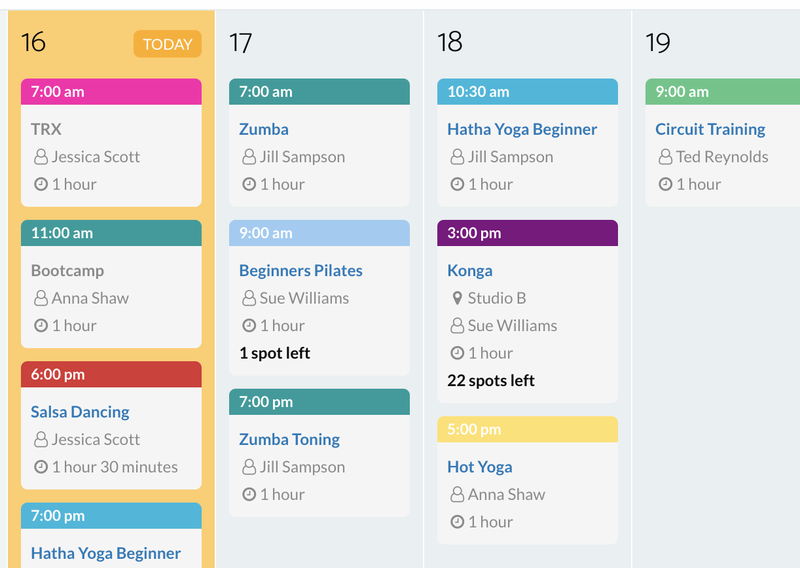 Fitness, dance, and yoga studios around the world run their businesses on Punchpass. But our flexible framework accommodates many different types of business. Take attendance with one click. Quickly add a new customer, or assign a new pass. Use an iPad as a kiosk and allow customers to self check-in. All the features you need, yet incredibly simple to use. "I had MindBody Online and was so frustrated with it. Punchpass is simple, to the point and exactly a great fit! Simple and sweet!! Goodbye MindBody and hello Punchpass. LOVE IT!!" Focus on running your fitness studio. No more taking attendance by hand or tracking revenue manually. Software allows you to do things you simply can't with paper or note cards. Manage your schedule, classes, customers, passes, purchases, and notes all in one place. Stop giving away free classes because you have lost track! 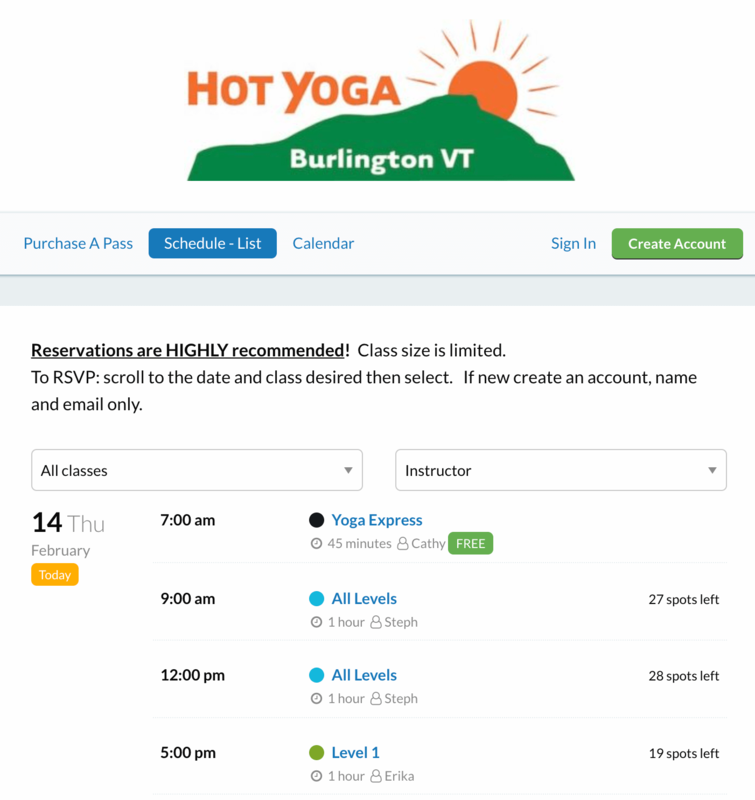 Track and visualize your revenue, most booked classes, instructor value and more. Know how your business is doing at a glance. Updates to Punchpass functionality, articles on how to run and improve your fitness business, and anything else we find interesting! Track your passes, customers, reservations, online purchases, and your schedule. Everything you need is in this simple, easy-to-use program. Punchpass is fast where it counts - creating a new customer, taking attendance, and assigning a new pass. Easily see your revenue by month, or export the raw data to really dig into it in Excel or Quickbooks. Which pass is your best-seller? Did last month's promotion pay off? You work hard to get those customers - Punchpass helps you keep them! Email your customers anytime right from Punchpass. 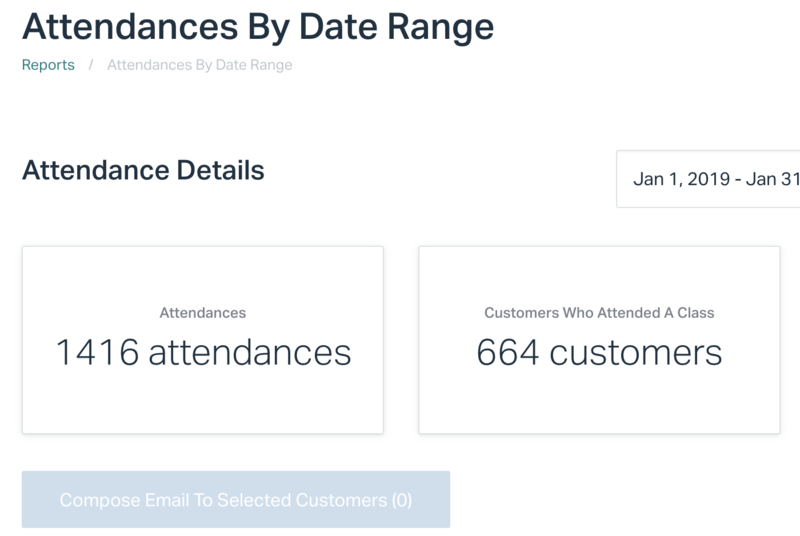 Reach one person, a whole class, or any assortment of your customers in a jiffy. 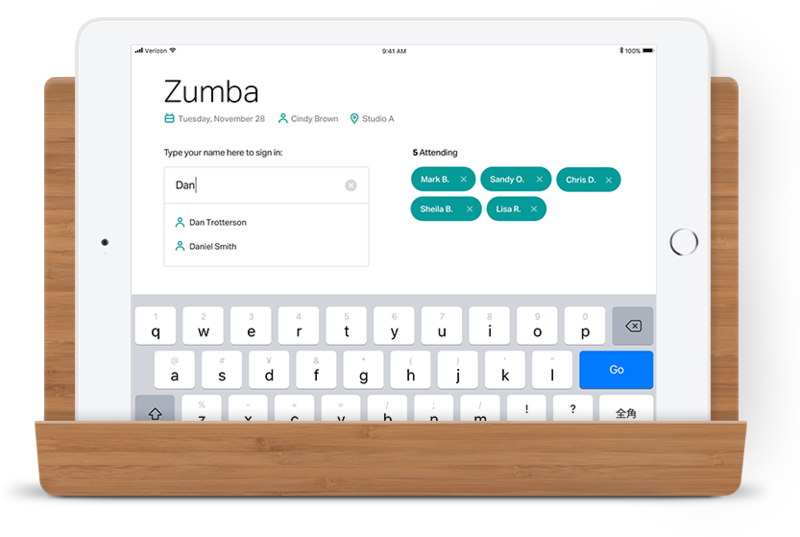 Punchpass is awesome for yoga studios, fitness studios, dance classes, gyms, personal trainers, and coaches. Lots of other types of business love Punchpass too! Single visit, 10 visit, unlimited visits, or recurring memberships – Punchpass lets you sell any digital pass you need. Create and offer unlimited passes and memberships with each of the plans we offer. "My partners and I are currently a year into running our gym and we LOVE Punchpass. We are doing well and are in talks about opening a second location." 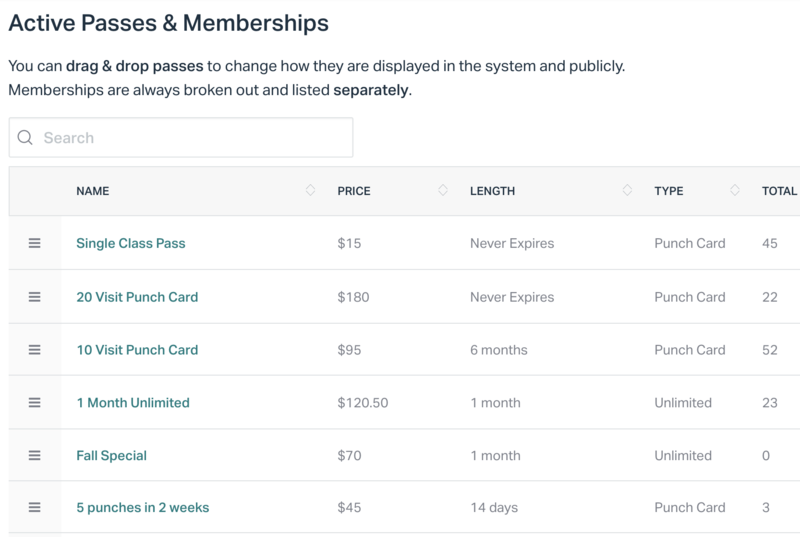 Punchpass also gives you public facing, customizable pages that your customers can use to view your schedule, purchase passes, make class reservations, and log into their accounts. Don't have your own website? No problem! Many Punchpass clients use their Facebook page as their website, and their Punchpass page for customers. Your customers expect to see your schedule and book on the go. Punchpass pages are designed to be mobile first. No one wants to download another app. Make it easy for your customers to find you by linking your website to your Punchpass schedule. No extra cost 'widget' required. Embed any of the public pages on your own website. You can customize the instructions at the top of the page, the language, and the available customer options. Add your logo to keep your brand front and center. Try Punchpass for 14 days, on us.